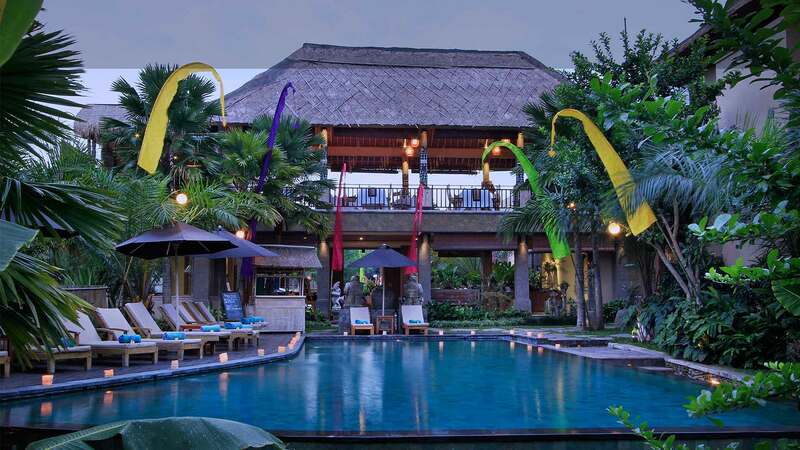 The Sankara Resort is only 90 minutes away from the Ngurah Rai International Airport and about 15 minutes easy drive to the world-known Ubud center. 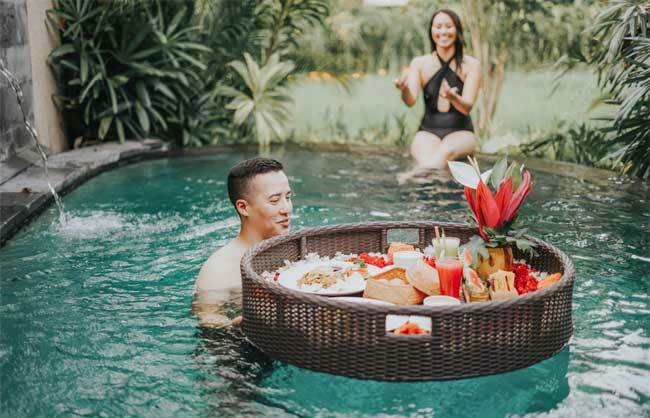 Encompassing a collection of 30 Balinese styled rooms and villas, the resort is nothing but a peaceful retreat where any soul will immerse in a total relaxation. 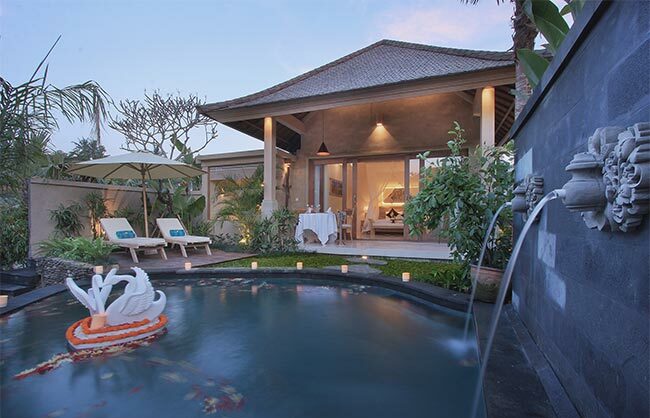 Binding your moment in life with our special honeymoon package for minimum 2 nights stay. 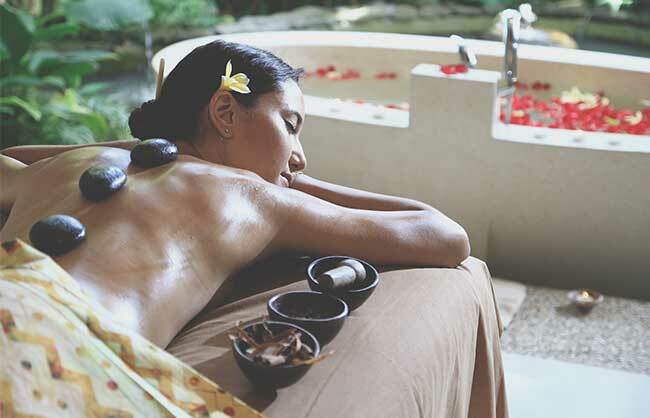 Cleanse your body and mind, restore your sense of wellbeing with us. 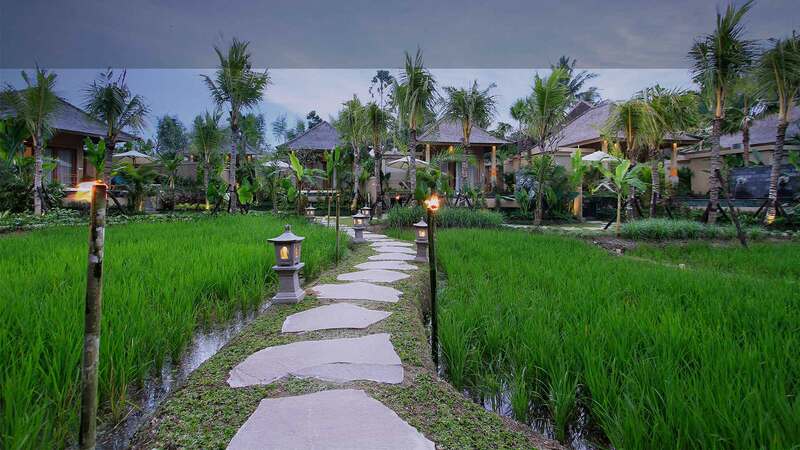 Experience firsthand the beauty of nature and the richness of Bali’s authentic Hinduism culture. 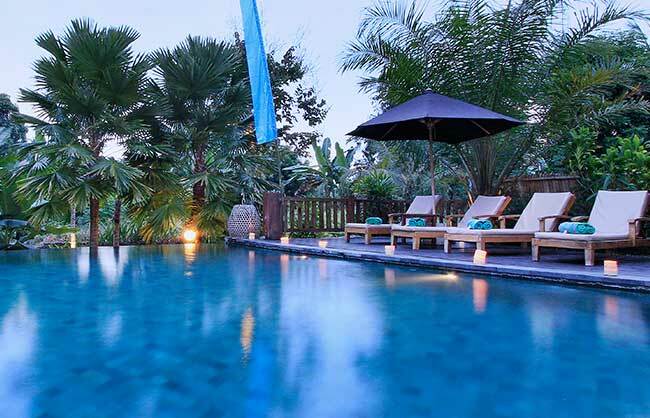 A full day tour to Balinese historical places with our driver. 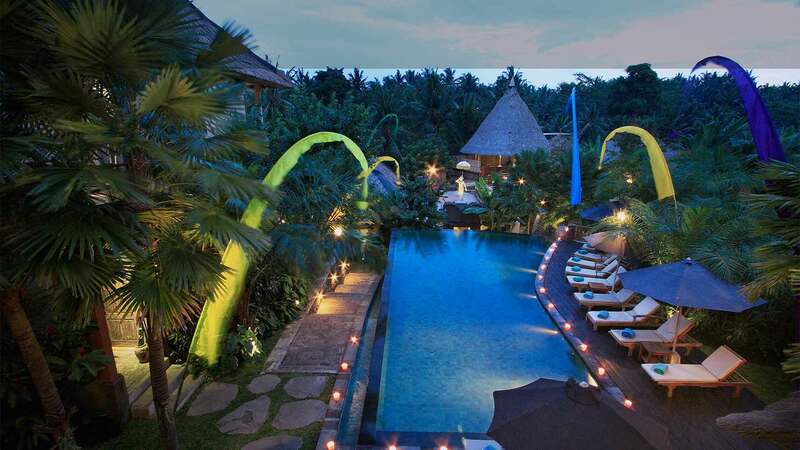 Radha Spa is not only a common spa but it is designed as a shrine of wellbeing where surrounded by relaxing atmosphere.